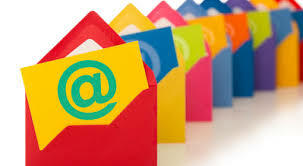 Do you ever ask yourself what is superior in email marketing; Personalization or Segmentation?! And what is the difference between them? And how can you move from one to another? Let us agree that both segmentation and personalization are vital for your business and marketing plan, but we here are trying to figure out what is superior and what is more vital. First, we need to know that: Segmentation is the process of dividing groups of individuals with common characteristics, such as gender, age, geographic location, IP address, interests, time of visit, etc. 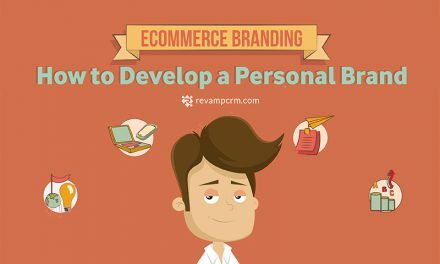 While Personalization in another way, is a segmentation too! It’s about putting highly relevant content at the most personal individual level… it’s important to know that real personalization enables you to focus on the things that matter most to your subscribers. So you can tailor individual experiences and respond directly to your customers’ needs. 74% of consumers don’t care when advertising is not relevant to their interests. Marketers who personalize experiences see an average 19% increase in their sales. 77% of marketers feel personalization is pivotal, but 60% don’t personalize their content. 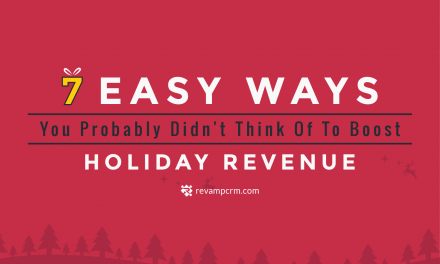 The personalized message has 500% better conversion rates, but 70% of marketers can’t use it! When it comes to email marketing, some marketers consider segmentation and personalization as two sides of the same coin! 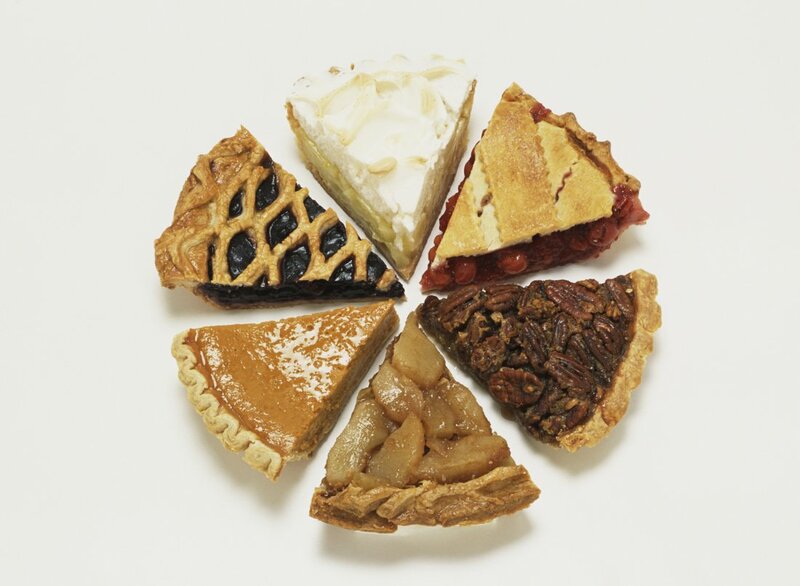 As Segmentation refers to grouping customers into small segments and Personalization means tailoring the content of your emails to these segments. Segmentation involves the organization more actively tailoring what is delivered to specific groups of customers include: targeting the delivery of individual content, providing specific portals for specific groups, segmenting the whole site by the audience. Yet, the challenge is, the considerable resources that need to be devoted to planning and managing segmentation, recognizing that the responsibility now rests with central teams to ensure that users are provided the right information! In the other hand, Personalization is to personalize these right information on an individual level. That means you can offer communications, product recommendations, and deals all based on each customer buying habits, gender, age, or s/his segmented group. Some Personalisation techniques can also keep track of an individual’s activities! So they’re not offered suggestions relating to places they’ve eaten at recently or have marked as disliked. If you are looking for assistance incorporating segmentation and personalization into an effective email marketing campaign? 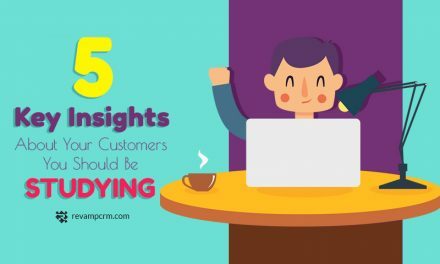 You May need Revamp CRM to do it the easy way! With Revamp CRM you can easily know your contacts well, keep track their ever-changeable needs, and manage all that in one place. We know that customer relationships are the centerpiece of your business. That’s why we offer you a tool with which you will be able to manage your leads, prospects and customers using intuitive options to help you categorize, set actions and add tasks so you can easily connect with prospects and send relevant messages. Search your contacts and companies quickly and easily. Send emails to all or part of your contacts. Focus your effort on a specific segment of clients. Segment your email audience based on the variables that make the most sense for your business, such as age, gender, interests, location or purchase history. You can learn these variables through A/B testing to see which type of segmentation performs best. If you’re having trouble segmenting your audience, adjust your email subscription form to include a field where your customers can segment themselves. i.e, include a field for customers to select their gender or location. Personalization must go beyond simply changing the salutation field to address customers by name. 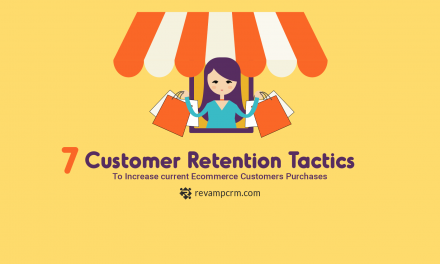 You can include personalized product recommendations, content links, a special deal based on the previous purchasing, and more to enhance a potential customer’s experience with your emails and increase the call of action. Add a personal salutation to the end of your marketing emails to humanize your brand and business. 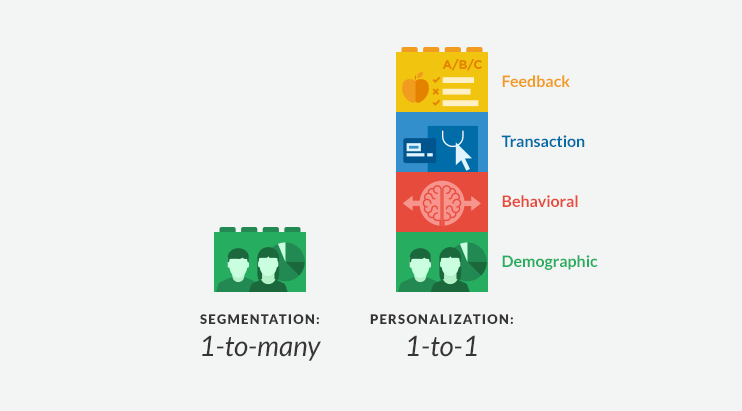 Personalization and Segmentation are not interchangeable but they do work nicely alongside. If you well understand your business and your customers’ needs, you’ll be able to use both – Personalization and Segmentation- to offer the best customer experience as possible as you can.